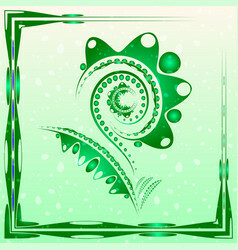 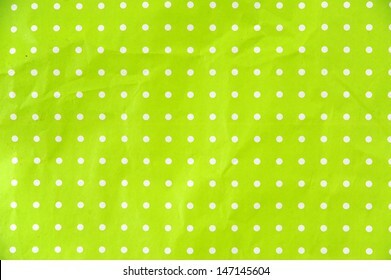 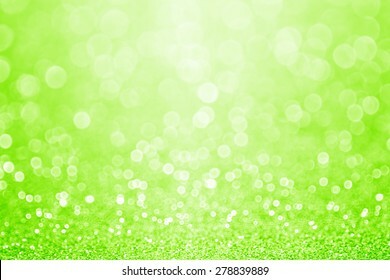 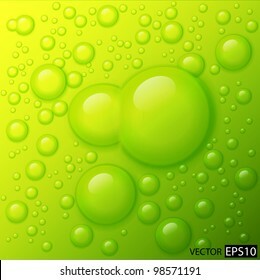 Vector water drops on lime green background. 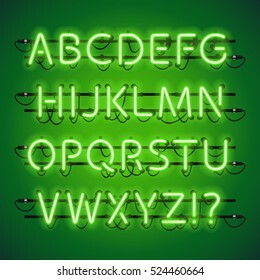 Glowing Neon Lime Green Alphabet. 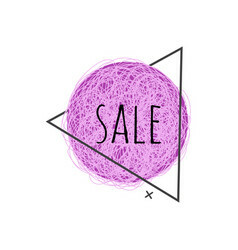 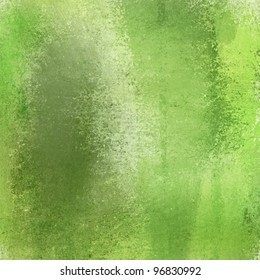 Used pattern brushes included. 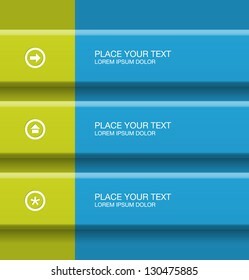 There are fastening elements in a symbol palette. 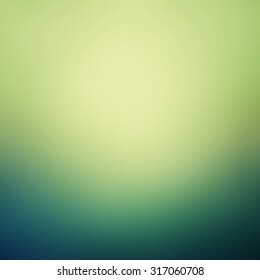 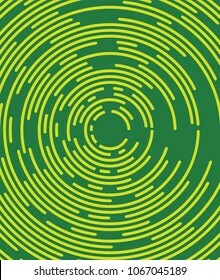 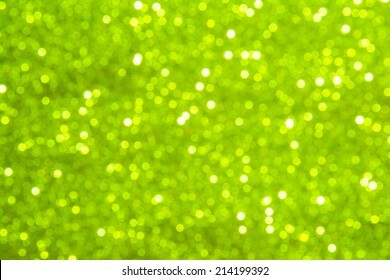 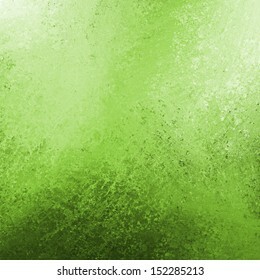 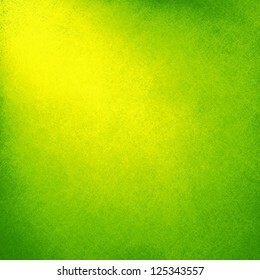 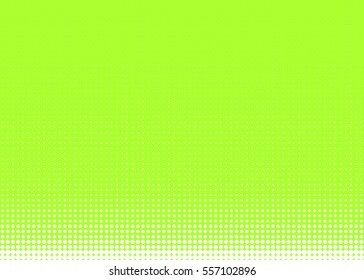 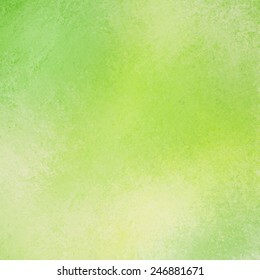 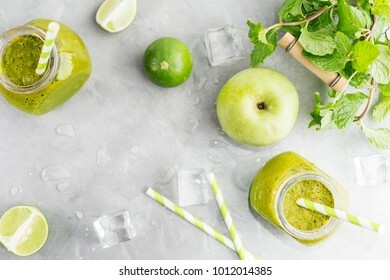 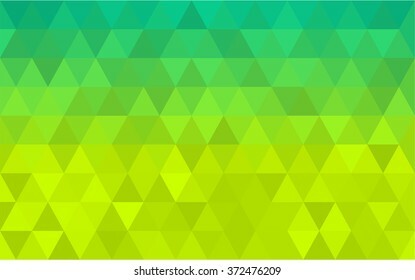 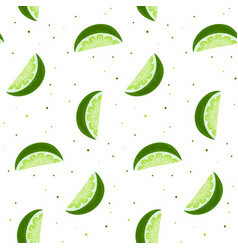 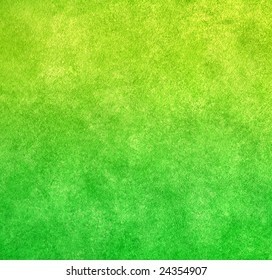 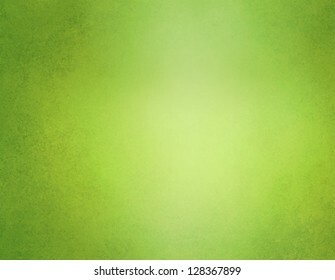 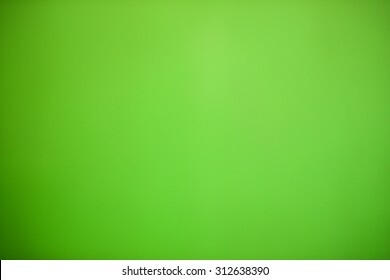 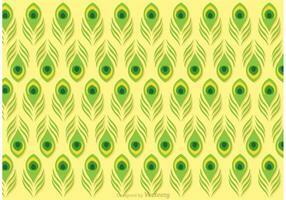 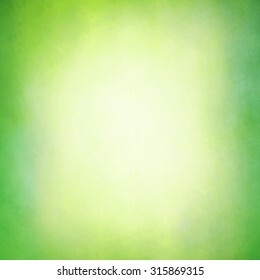 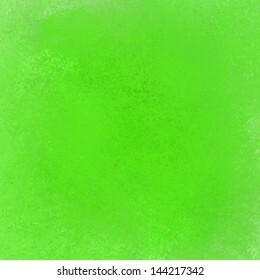 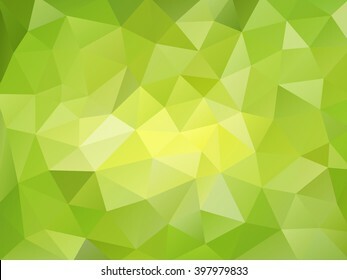 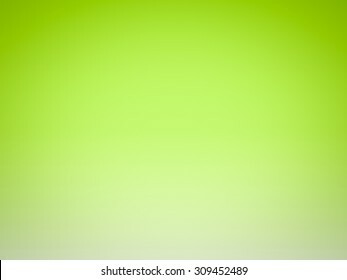 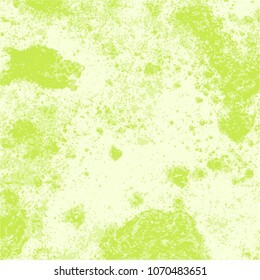 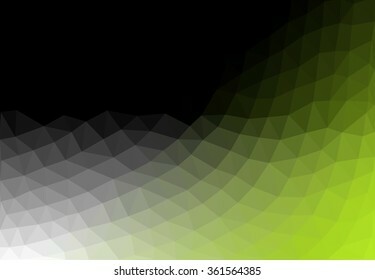 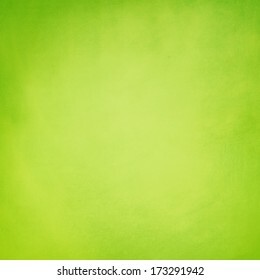 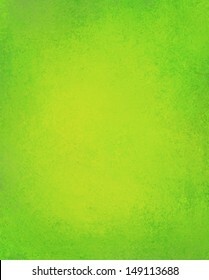 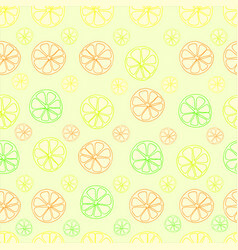 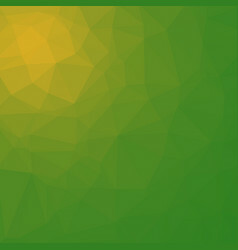 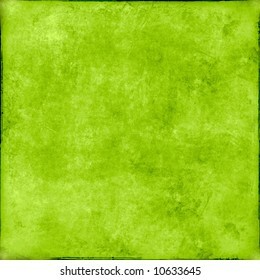 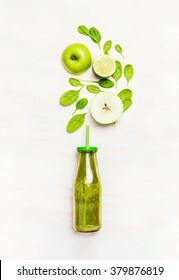 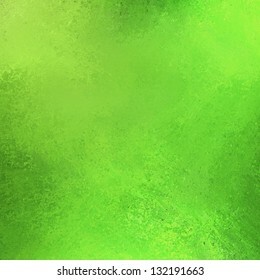 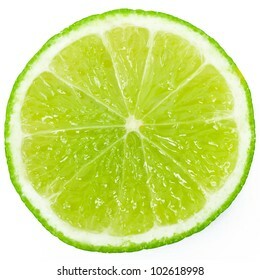 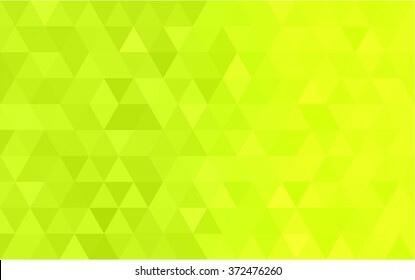 Lime lemon green beautiful abstract background. 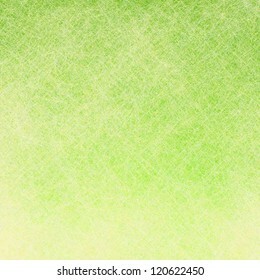 Colorful vertical thin stripes wallpaper. 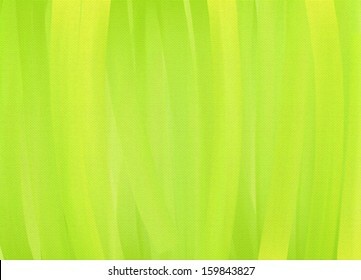 Lime green abstract blur bokeh lights. 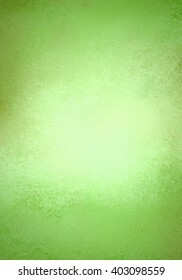 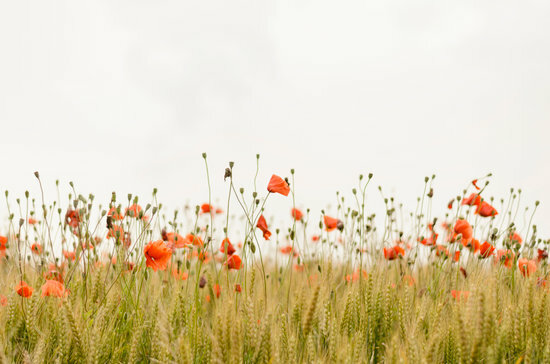 defocused background. 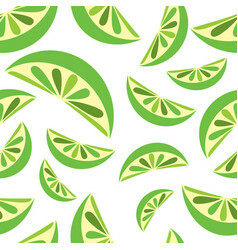 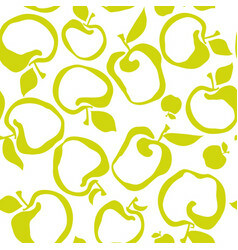 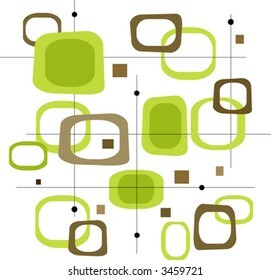 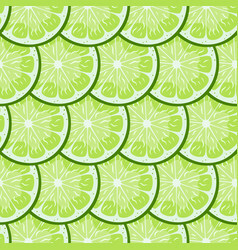 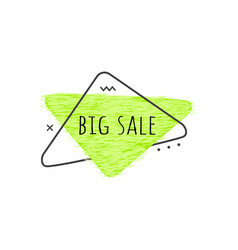 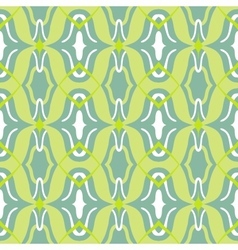 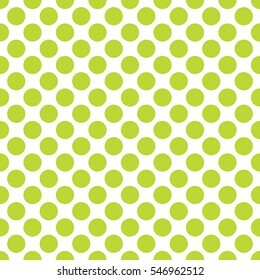 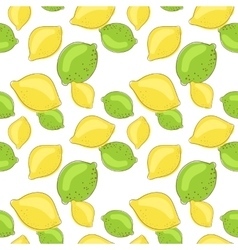  Retro Lime Green and Brown Squares (Vector) Spot illustration of stylish, retro green and brown squares. 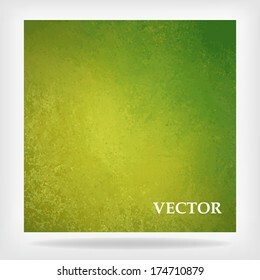 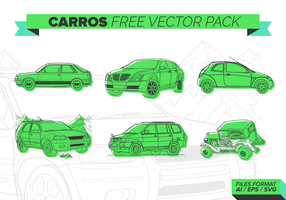 Easy-edit layered vector file--No transparencies or strokes! 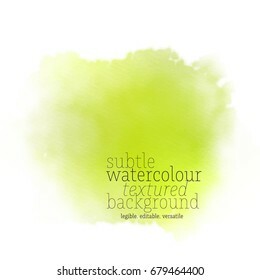 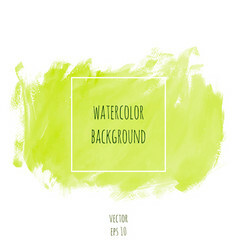 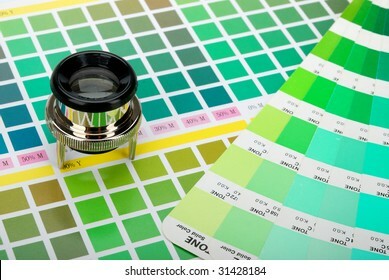 Pastel color of sea concept: Light grayish lime green fabric wallpaper texture background.